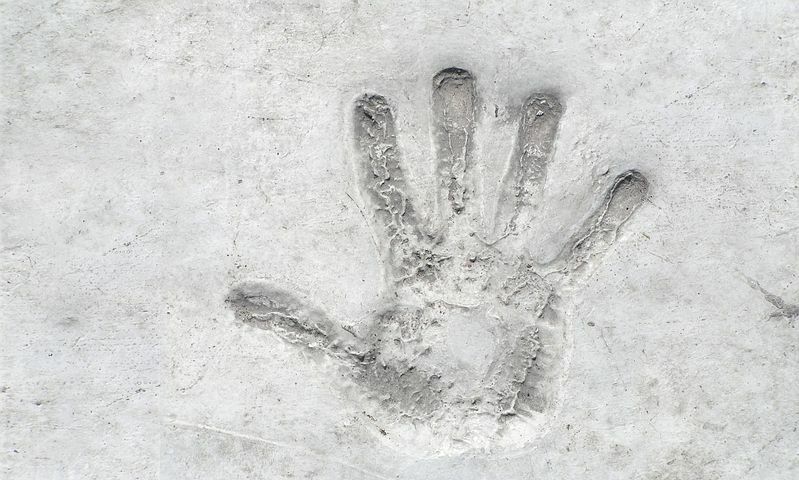 The research identified that people have a strong reaction to tactile qualities. If packaging design has been developed with touch in mind, it will feel good to handle. The packaging box will be sturdy, not flimsy and other details will add to the sense of quality. We have often highlighted the fact that retail packaging plays an important part in influencing consumer behaviours. Retailers and manufacturers have to consider ways to add that extra element to packaging in order to help products stand out. In this article, we explore the power of touch. As buyers, we are used to visual information being provided on product packaging. Assessing the colour and design of the packaging we make instant decisions about whether the product will meet our needs. Retailers are also aware that a fuller sensory experience can influence buying decisions. Who can resist that tempting aroma from the in-store bakery, especially if there is the chance to taste the goods on offer? Head into a boutique and the calming music and light fragrances help you to unwind, encouraging you to take more time to browse. The longer you are there, the more likely that you will spend. For some people, touch is a vital element in the shopping experience. The ripeness of the fruit, or the weight of the fabric, is information that we acquire through touch. A survey carried out by RetailDive in America recorded that the ability to touch the product was the reason that 56% of shoppers visited a retail outlet, even if they went on to order the goods online. Not all products can be touched and in these cases, tactile retail packaging plays a part. If consumers feel compelled to touch the box, it provides a memorable experience. It can influence their perception of the product and add interest. This is known as a haptic experience. What is Haptic Packaging Design? A haptic experience is described as ‘interaction through touch’. Back in the 1970s, Lederman and Klatzky explored the impact of a haptic experience on consumers. They considered how texture, consistency, temperature, weight, shape and size altered perception. If you have previously focused on the visual experience and the haptic concept is new to you, get in touch with Aylesbury Box Company on 01296 436888. We can show samples and advise on how you can provide the added touch to your packaging design.